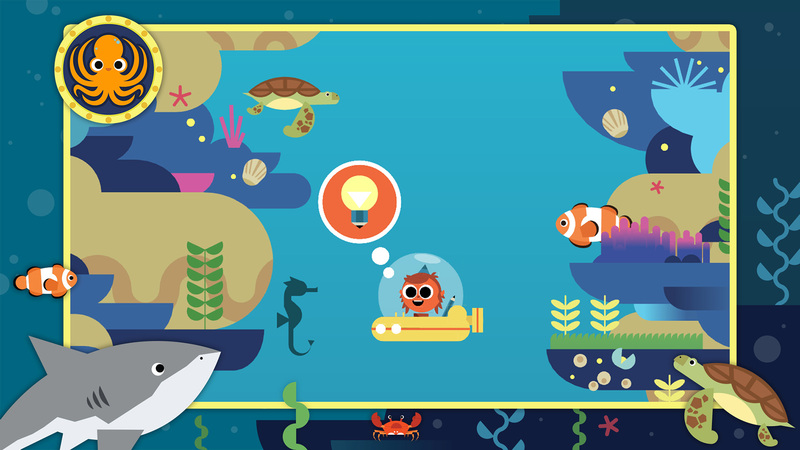 Download Artie’s World by clicking the image, to discover the Ocean Odyssey! The seaside is the ideal location to start a collection. Whether you follow a specific guide, like bird-watching with a tick list, or shell/fossil/pebble collecting with the size of your jar the only limit, this is a great way of spending peaceful(-ish) time with the kids and getting some fresh air. See how much you can amass by the end of summer! And, if you’re not off to the coast, try these collection ideas instead! Rockpools and rivers are the perfect place for a paddle with the nets. Take a guide along and see how many fish you can catch! Or, if fish are proving too tricky, go looking for crabs and other shellfish (they tend to be slower moving and can be kept more comfortably in a bucket if your child wants to ‘keep’ them a while). More ideas on things to do by the water here. If you’re not travelling too far afield this summer, make the most of what’s right on your doorstep. Take a nature trail and collect interesting leaves, sticks and other foliage to make a collage back home. Or, bring the seaside to your garden with a paddling pool or sandpit, beach towels, sprinklers and a bubble machine! It isn’t just Artie’s World we’re celebrating this summer. Until the 5th of July only, our astronomy app Astro Cat’s Solar System is available on the App Store for iPhone and iPad for 75% off. So, if your little ones haven’t embarked on the Space Programme as cute cat avatars, now is the perfect time to get started! Download Astro Cat’s Solar System here.